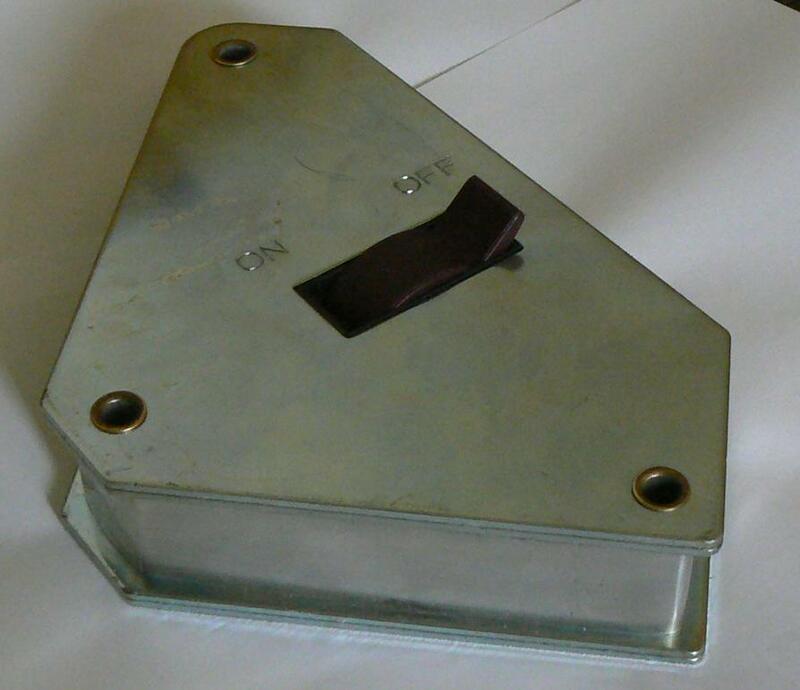 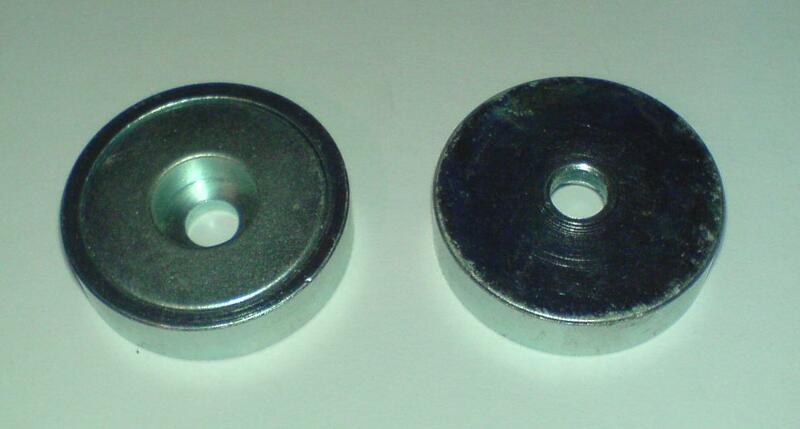 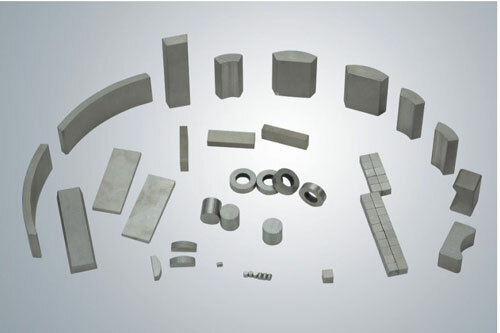 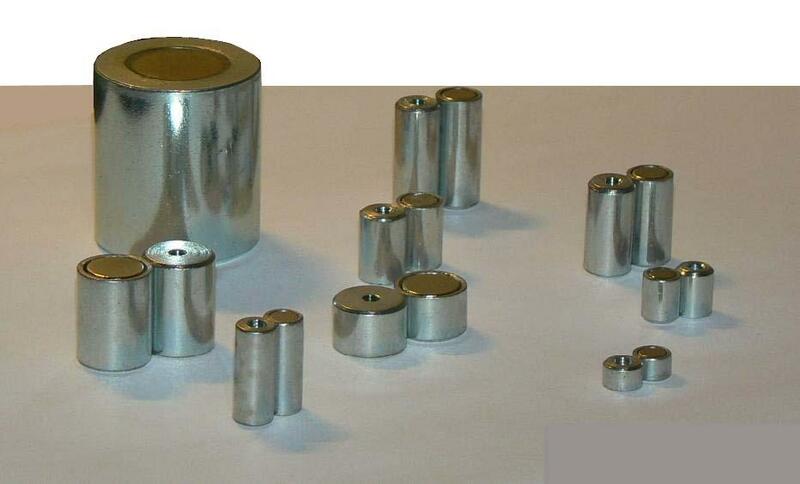 Our company produce and deal in magnets and magnetic systems. 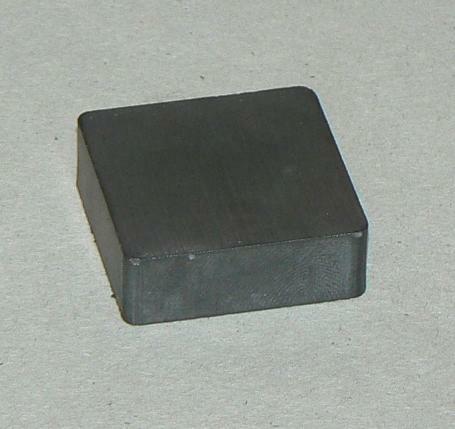 Our principal aktivity is sale permanent magnets. 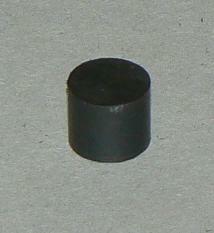 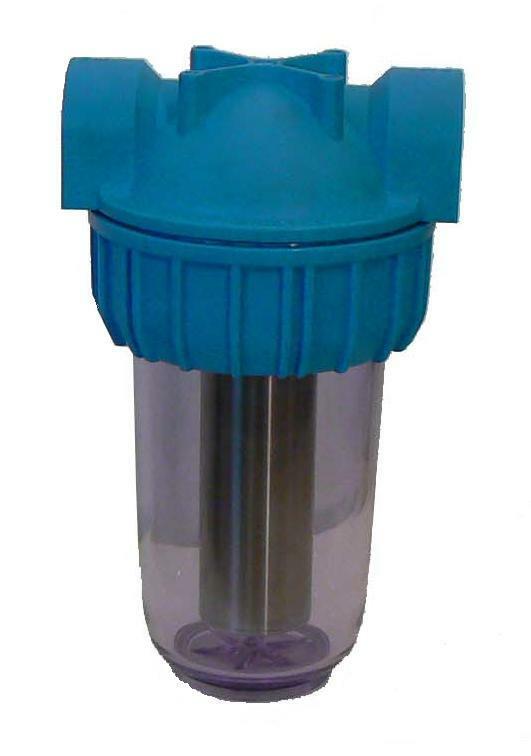 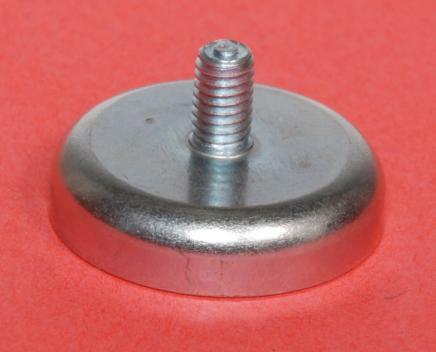 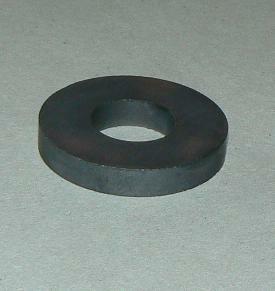 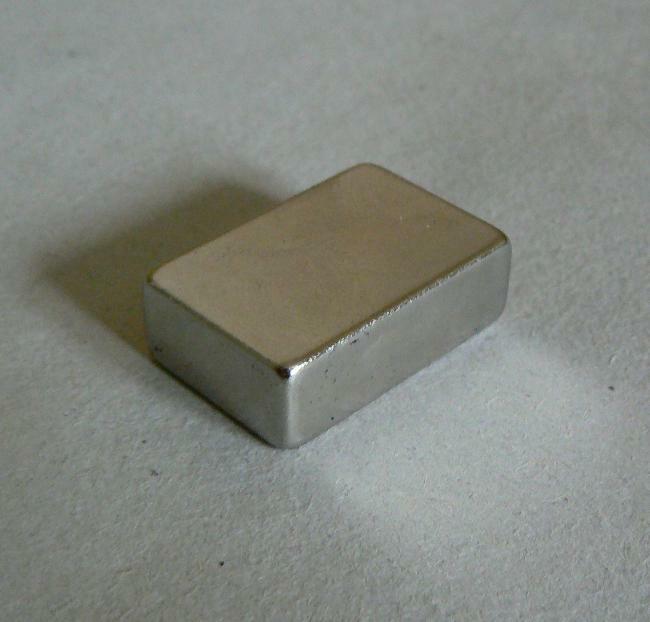 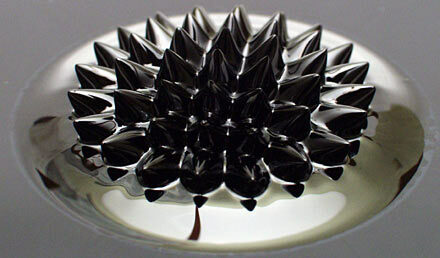 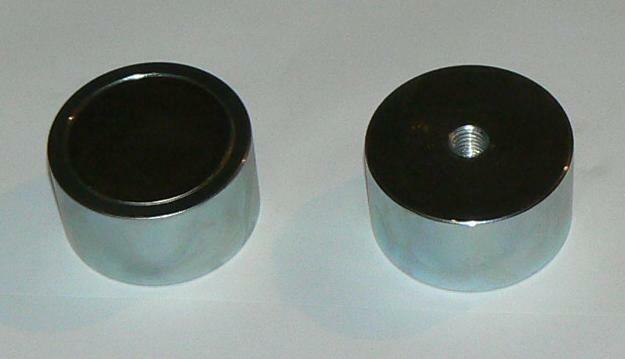 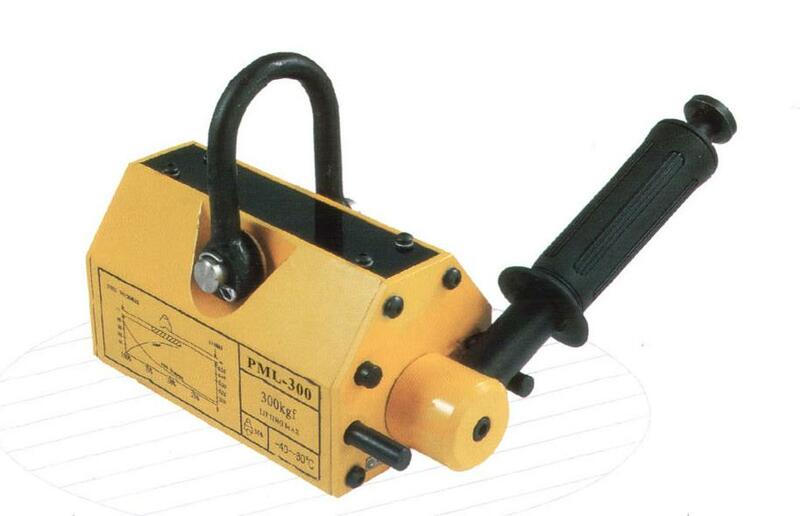 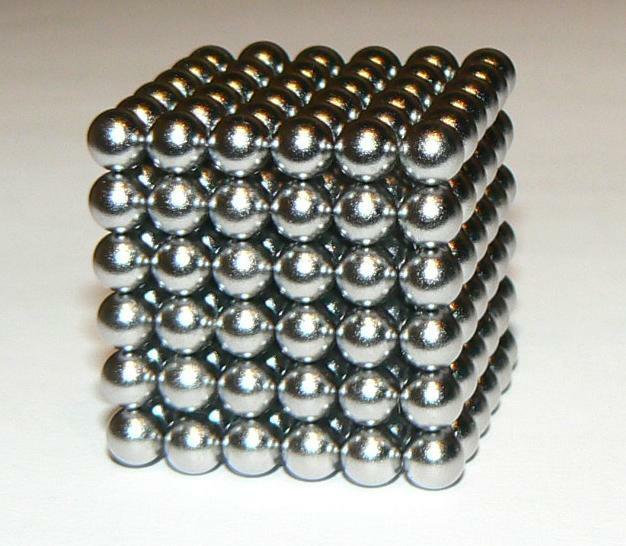 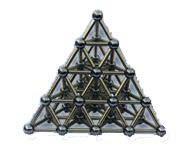 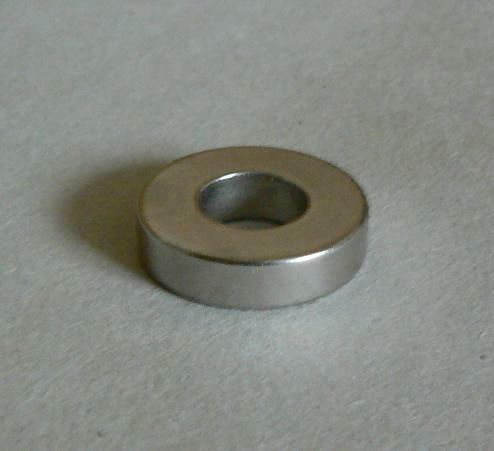 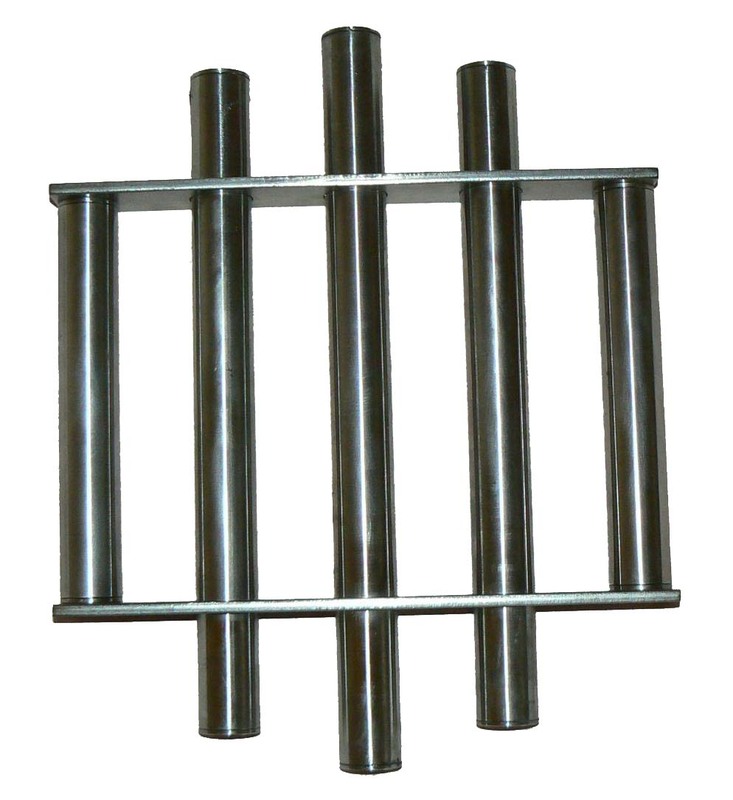 We provide magnets for almost all industries. 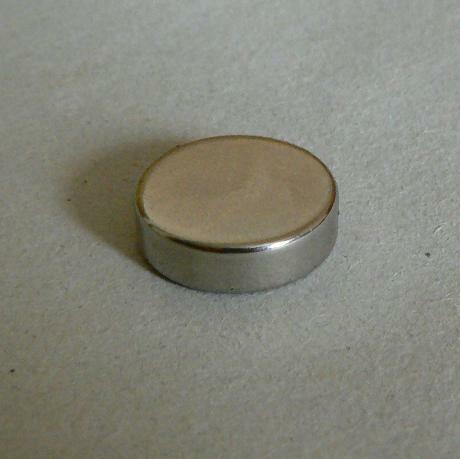 NOTICE: Before shopping magnetic material we advise to read important informations for work with magnets.